A broken and dirty pavement in front of your house will always diminish the beauty of your house. In Michigan people have a tendency to overlook their pavements and parking lots. The bad effect of this habit is a cracked pavement with full of potholes, which can even be fatal for anyone. A well maintained pavement is not a very hard thing to achieve. All you got to do is hire a proper paving constructor in Michigan, plan it and execute the operation as per plan. But to hire the suitable one you should act properly. First of all you should learn that there are differences between paving and maintaining a pavement. So you must decide the purpose of your project. Then you have to analyze your requirement and the company profiles in that specific field. After satisfying all your quarries finally your ready to hire an asphalt company to do your project. This is the most important yet a very easy thing to do. Now a day everyone has smart phone with smooth and fast internet connections. It is recommended to first decide the purpose of your project, whether you need to build a pavement, or rebuild an existing one or just repair one. Afterwards research about the type of project you are planning for. Then go through the profile and customer feedback about the specific asphalt companies in Michigan, who perform these types of projects. There may be many but you have to carefully sort the suitable one depending on their experiences, customer feedbacks and policies and planning methods. A professional and experienced asphalt company will follow technically sound plans to do their projects. It is also recommended to consult with the neighbours who have done similar projects. 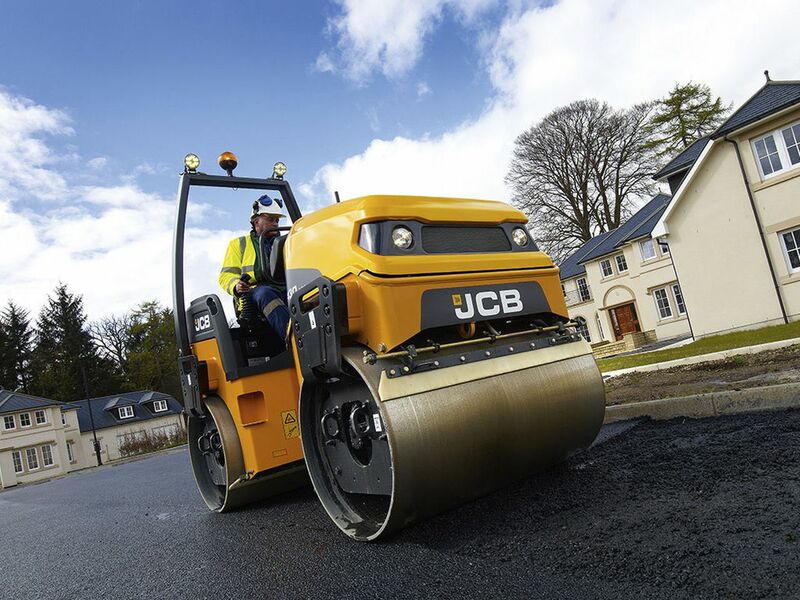 Then can give you fresh feedback about certain companies they had hired to maintain or build their pavements. Also if you can reach any local asphalt paving contractors of Michigan working nearby then they can also give you consultation about the need of your pavement and can suggest a good asphalt company to provide you planning and materials to build or maintain it. A well maintained asphalt pavement can shine as a new one for nearly two decades. Some people have a wrong conception that an asphalt pavement is only for roads and streets. But in today’s world this conception is changing and people are coming forward to build their own pavements and parking lots and maintaining those too.